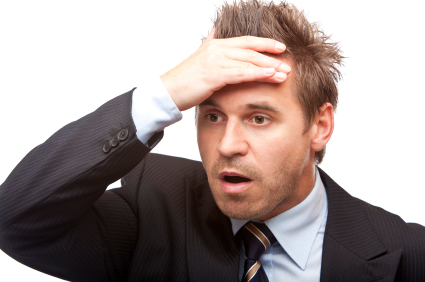 Imagine that the IRS office in Matteson, IL sent a Notice of Tax Examination to a small, Joliet-area business. For the year under exam (or “audit”), the business reported an operating loss. The IRS tax audit was completed, and from there, all income and expenditures were properly reported on the business’s tax return. This business is owned by several individuals, but it is operated by only one owner. After the exam is complete, the Revenue Agent decides to also investigate whether the losses claimed by the operating owner are also allowable losses from the other non-operating owners. Over the years, the business had some profitable years, as well as some years with losses. The owners, usually family members, each took their respective share of losses from the business during unprofitable years. The IRS auditor, based on required procedures, will also look at whether those losses taken were allowable by the individual shareholders. 2) Whether those shareholders were active participants within the company. Sometimes, based on IRS passive-activity-loss rules (26 U.S.C §469), those losses are not allowable. Under the Internal Revenue Code, passive activity losses are only deductible against other passive activity gains. In turn, if there were no other passive activity gains, passive activity losses are not allowed for deduction for an owner against his/her taxable income. On the other hand, only losses from activities with active participation may be deducted against income produced from other activities with active participation. This concept of passive activity losses creates a trap for small business shareholders. Let me explain. If someone is a mere investor in a company and does not actively participate, then any losses to the company may not be deducted against that person’s wages and other business operating income. This means that if that investor did not actively work within that business that took a loss, then his or her share of losses may possibly be restricted from taking that loss on his tax return. At the same time, if that company shareholder actually worked within the company, then her share of the losses for the year may be deducted against her salary or other business income. Unfortunately, in so many cases, even though that person invested money with the company and even though that company took another loss year, that shareholder may have to wait to deduct that year’s losses from the business. We have seen situations very similar to this. Can business owners overcome this problem? 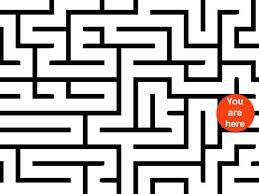 Sometimes, the issues to consider are like a maze. We suggest that, when faced with an IRS audit, you ask your tax return preparer to recommend a knowledgeable tax attorney. 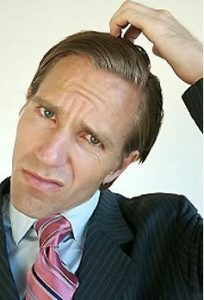 You will need an attorney’s guidance when faced with several layers of legal issues to consider in an IRS examination.